GOG is celebrating the arrival of Saints Row IV and Gat out of Hell to its store by giving away Saints Row 2 for free, as well as hosting a Deep Silver publisher sale. The giveaway will last for the next two days, offering a DRM-free copy of the open world game from 2008 that normally would have set you back $9.99. 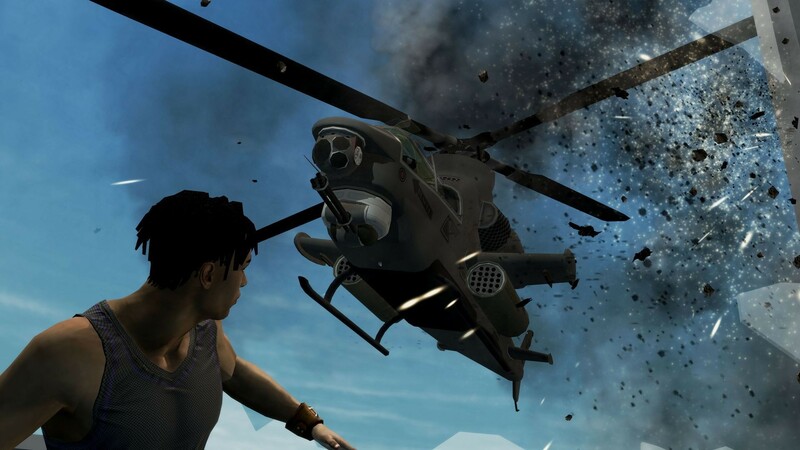 Saints games are often compared to the GTA series, due to similar open world design and gameplay. But Saints Row puts a bigger focus on humor and makes sure it's not taking itself too seriously. You can claim the free game on its GOG store page, and afterward it's yours to keep forever, available for download through the store itself or the GOG Galaxy client that recently shed its beta title. 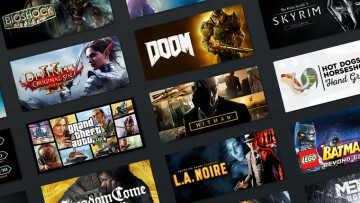 In addition, if you already own titles from the series on Steam, you can get DRM-free copies of them via the GOG Connect feature. 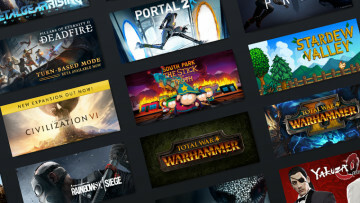 For this, you only need to link your Steam account to the GOG Connect page. 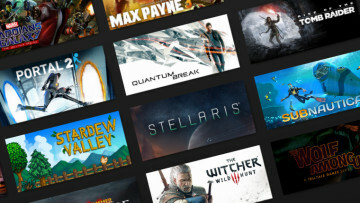 The store's Deep Silver publisher sale has a variety of games discounted up to 75%, including popular series such as Saints, Metro, Risen, and more. 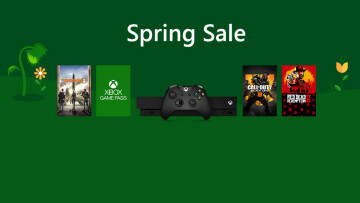 Keep in mind that unlike the free game, both the GOG Connect offer and the sale lasts until April 27. Update: Steam has also joined in on the deal, offering a free copy of Saints Row 2 on its store page for a limited time, as well as a Saints Row series discount.